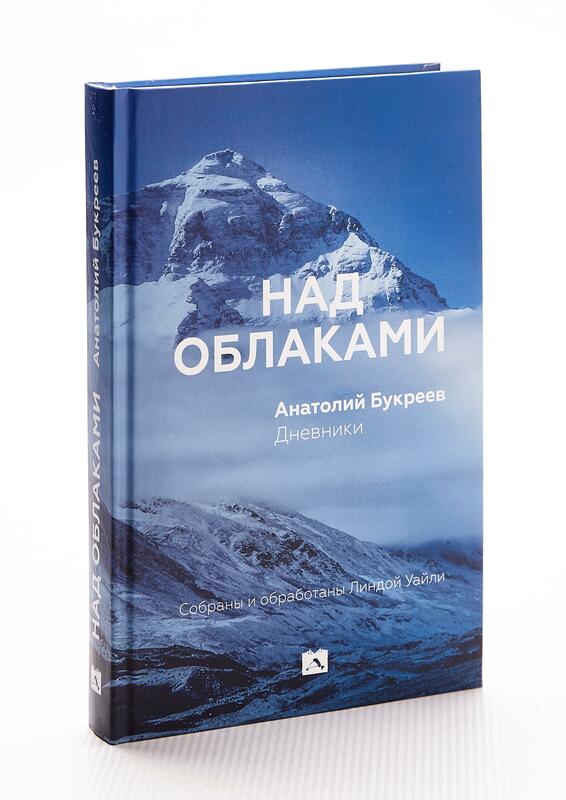 ASTANA – “Above the Clouds,” a diary-based book about mountaineer Anatoli Boukreev edited and translated into Russian by Sergei Boiko, will be presented Nov. 17 in Moscow. Boukreev’s companion Linda Wylie initially released “Above the Clouds – Diaries of a High-Altitude Mountaineer” in the U.S. in 2001. “I am interested in history and peoples’ life stories. I was interested to know more about Anatoli Boukreev not as a mountaineer, but as a personality. I read books about him and became interested in his story. I thought that the story about Boukreev was not complete. Two years ago, I found a post by Kazakh mountaineer Asset Daniyalov, who was also wondering why this book was not available in Russian. I told him that I was ready to translate Boukreev’s diaries. It turned out that he knew Linda Wylie and later we discussed the opportunity to publish diaries in Russian with Linda,” said Boiko in an interview for this story. Boukreev and his achievements became widely known after the tragedy on Mount Everest in May 1996, when participants from several commercial expeditions encountered a disastrous blizzard. Boukreev saved three people and the amazing story became the basis for the film “Everest,” directed by Baltasar Kormákur in 2015. The diaries reveal more than just the details of the rescue. What is mountaineering for climbers? Could you conquer the mountains or do you just climb? 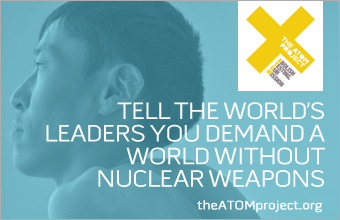 What is the price for a person’s life at a height of eight kilometres? Is an oxygen tank in the death zone a guarantee of safety or an illusion? Boukreev provides the answers to these and many other questions. The book also contains the memories of Italian mountaineer Simone Moro, Boukreev’s partner and participant on his last expedition. 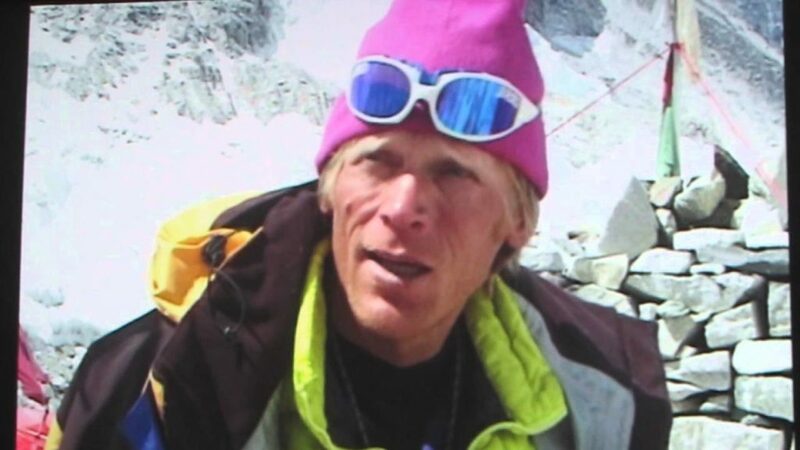 Boukreev was killed in an avalanche in 1997 during a winter ascent of Annapurna in Nepal. The original diaries, extended and supplemented, are now available to the Russian-speaking audience. “I am incredibly fascinated by this story and I wanted to tell more about his life. I am also attracted to the mountains and countries where they are located starting from mountaineering stories to the history of countries, politics, ethnography and other things,” said Boiko. 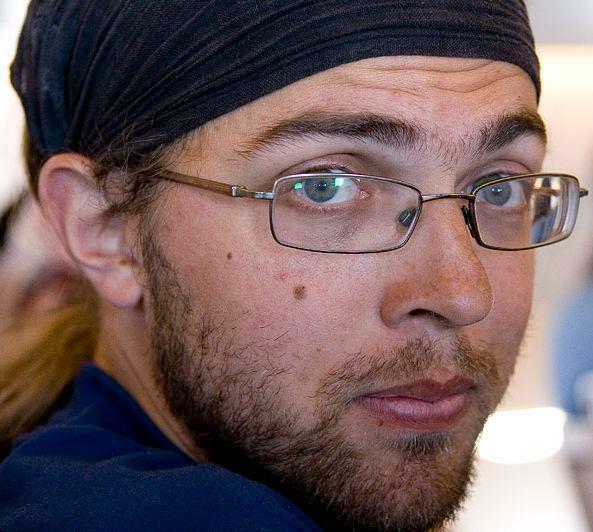 A news editor by trade, Boiko is fascinated by writing and translating books. His first venture was translating “The CIA’s Secret War in Tibet” by Kenneth Conboy and James Morrison. “Linda Wylie’s book is well structured and I wanted to do the same in Russian, but I faced some difficulties. The book was published in 2001 and since then, some of the original diaries were lost. The book also included not only what Boukreev wrote in the middle and late 1990s, but also at the time when he lived in the U.S. There were some difficulties in synchronising materials. I thought that the work on the book would take several months, but in the end, it took more than a year,” he said. Boiko also plans to organise a book presentation in Kazakhstan. “It was interesting to me how a high-class climber explains his desire to go to the mountains. I found this out in his diaries. It was interesting to learn how the climbers perceive what mountaineering generally gives them for personal development. The reader can find the answer to what mountaineering gives to a person. It will be interesting for a wide range of readers. Boukreev and his unique story still attract readers. I hope that the book will be available in Kazakhstan soon,” he said.